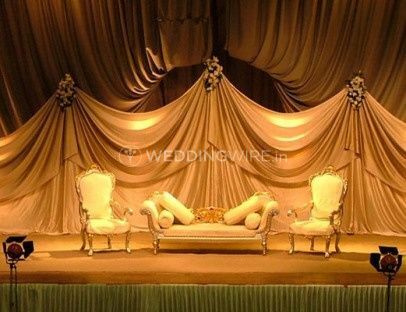 Shah Events ARE YOU A VENDOR? 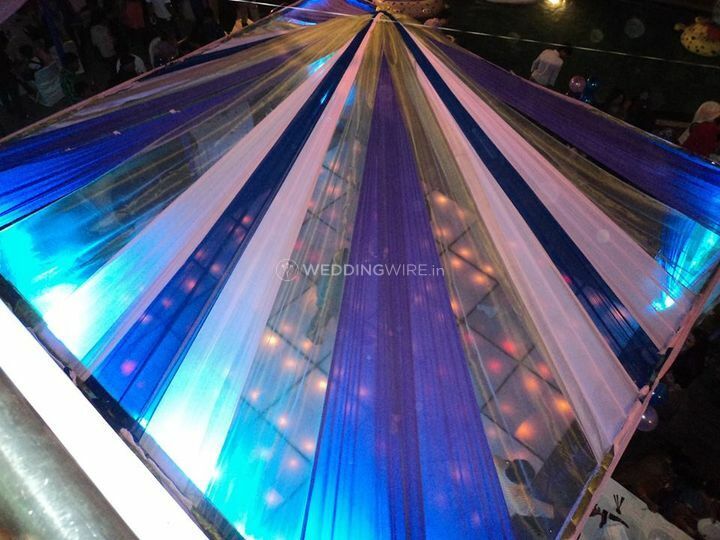 Plans for your wedding functions don't come out easy. 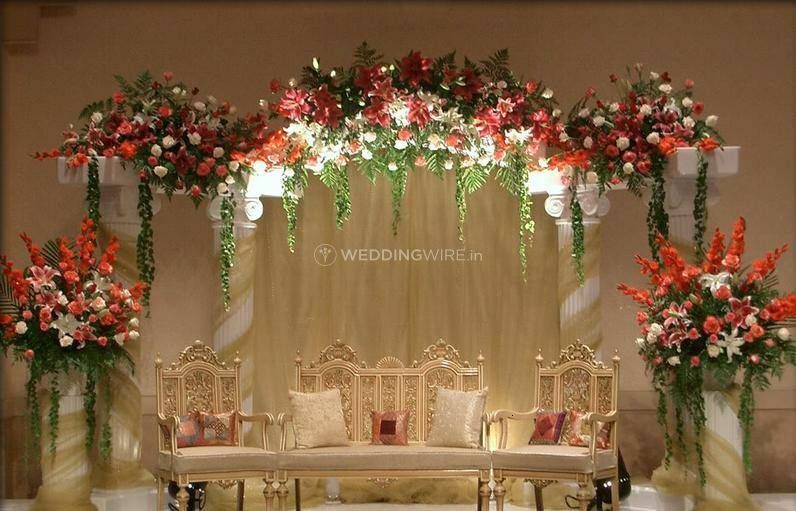 It is a tedious task to and has to be done taking into consideration all the possible aspects and requirements. 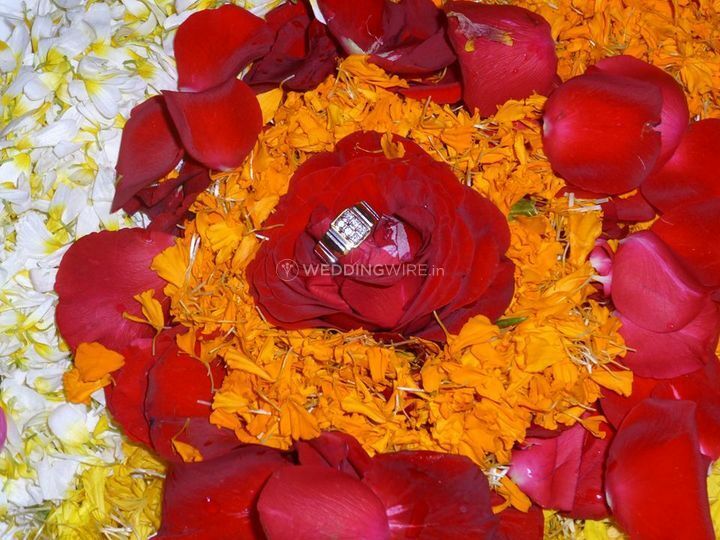 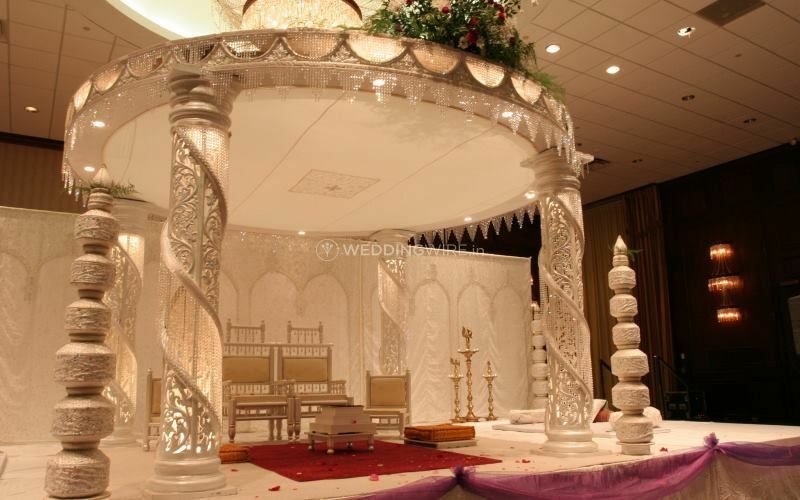 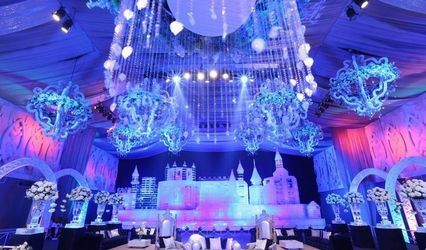 Based out of Western Suburbs, Mumbai, Shah Events is a wedding planning vendor who will take care of all the arrangements while you sit and enjoy your special occasion. 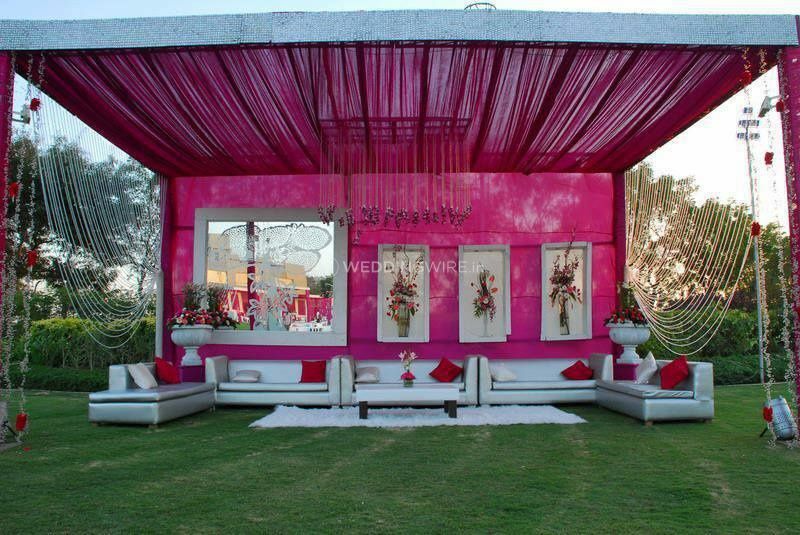 Management of all the vendor is their forte and they will take care of all the guests' requirements as well. 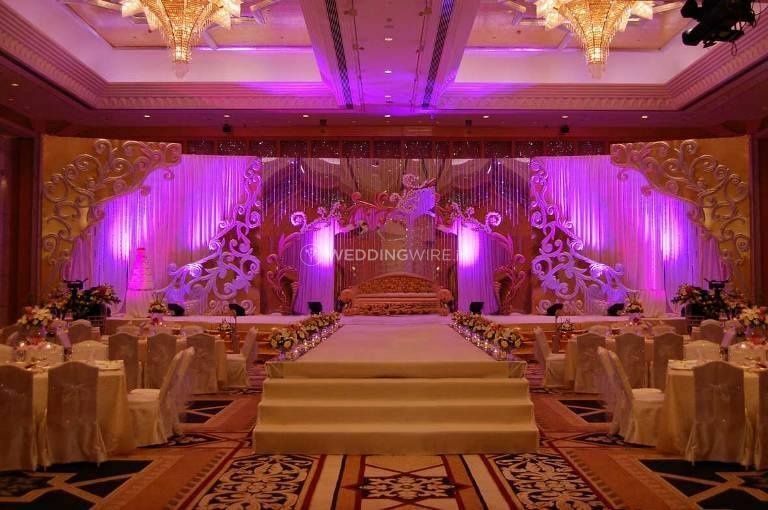 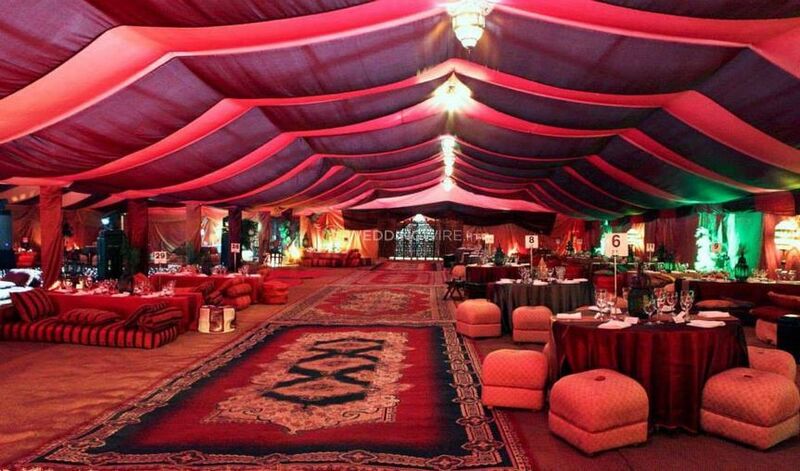 They will ensure that the event is flowing in a hassle-free manner. 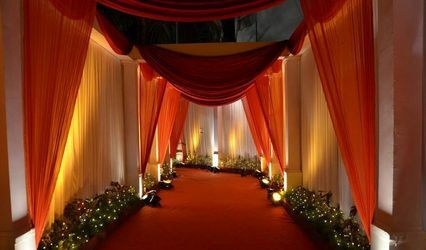 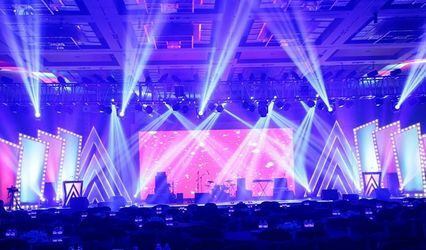 Along with this, they include decor planning & execution entertainment design & choreography, transport & logistics management, and signages & stationery for the event.